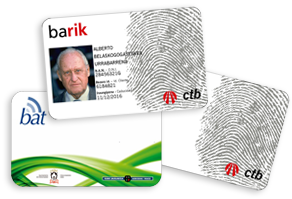 Valid cards for travelling on Dbus are all personalized Mugi and Lurraldebus cards, the transferable Mugi card, the San Sebastian Card and the Basque Card. 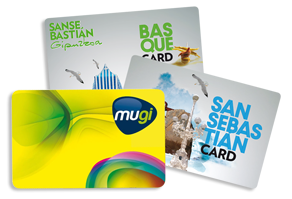 Mugi cards can be purchased at newsagents and authorized tobacconists (consult the network of authorized premises), and the San Sebastian Card and the Basque Card, at the city’s tourist information points. 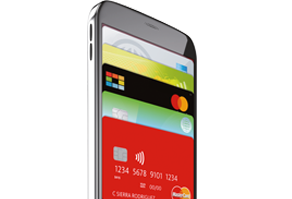 With Dbus you only validate on boarding the bus, and never on alighting.